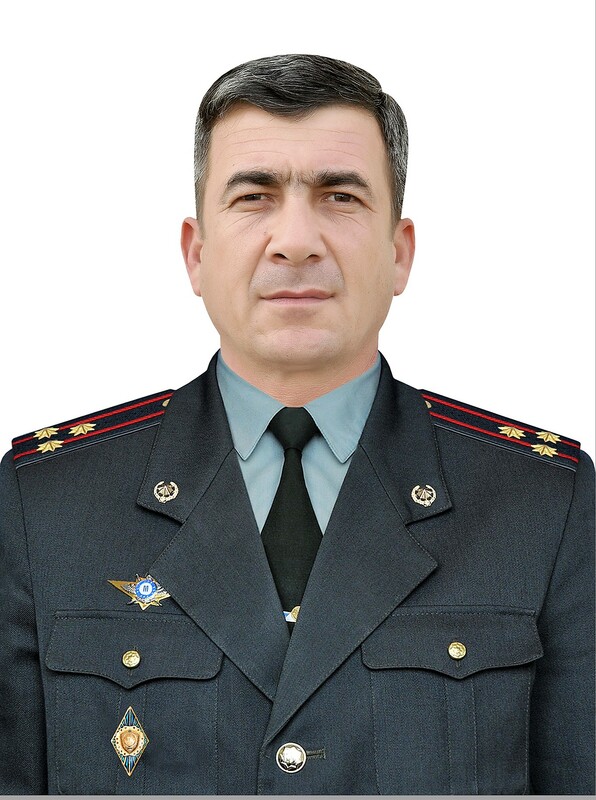 In accordance with the presidential decree, the commander of the troops of the North-Western Military District Farhodjon Ortikov has now become the head of the Chirchik Higher Tank Command Engineering School, the press service of the Defense Ministry told Kun.uz. “By order of the President of Uzbekistan, Colonel Farhodjon Ortikov left the post of commander of the North-Western Military District and was appointed head of the Chirchik Higher Tank Command Engineering School,” the message reads. 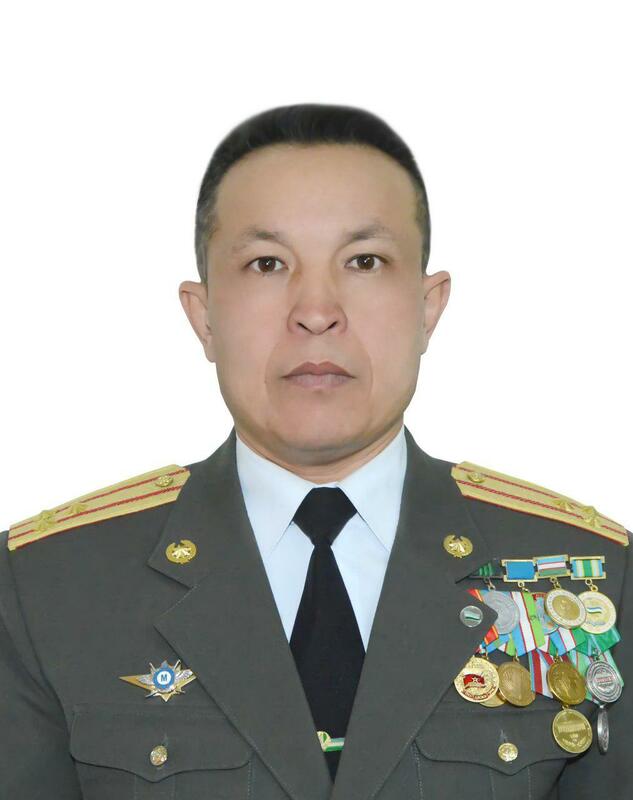 Colonel Dilshod Choriyev, who was a commander in one of the military units of the Gurumsarai garrison of the Eastern Military District, was appointed commander of the North-Western Military District.